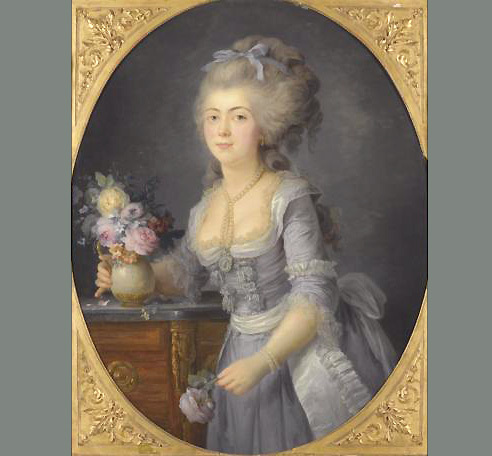 A beautiful portrait of Adélaïde Genet, Madame Auguié (1758-1794), the sister of Madame Campan and one of the last femme de chambre of Marie Antoinette. 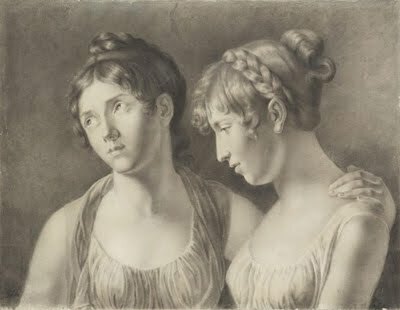 This beautiful pastel is by Adèle Auguié and depicts her sister Aglaé and Hortense de Beauharnais. 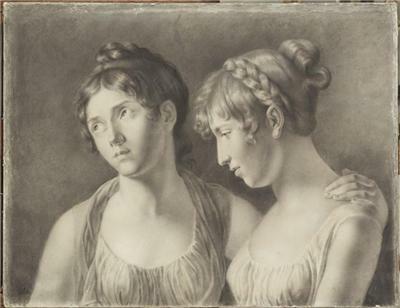 It was probably drawn while the three girls were pupils at Madame Campan’s school together. 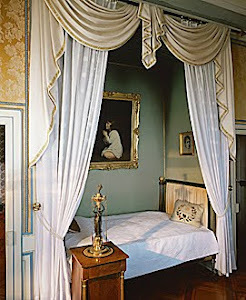 Sadly, Madame Auguié was so distressed and overset by the execution of her former mistress, Marie Antoinette and so terrified by the prospect of her own inevitable arrest that she committed suicide by self defenestration on the 26th July 1794, leaving three young daughters: Antoinette (1780-1833), Aglaé (1782-1854) who would marry the celebrated Marshal Ney on the 5th August 1802 and Adèle (1788-1813), later Madame de Broc, who was to be best friends with Hortense de Beauharnais. 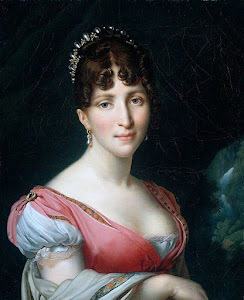 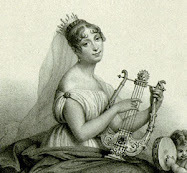 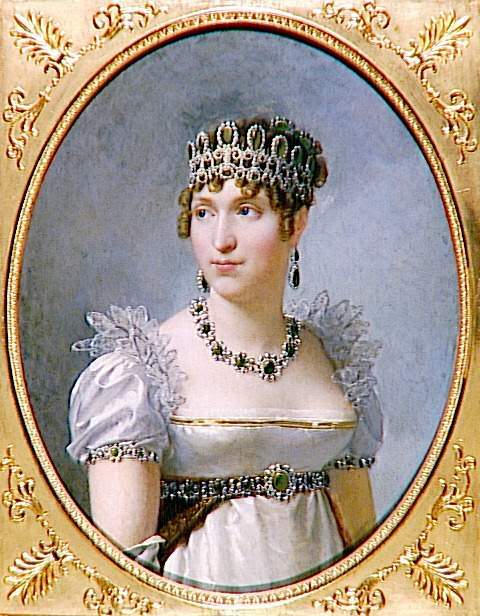 Sadly, the lovely Baronne de Broc, who seems to have been adored by all who knew her was to die at the age of twenty five in a tragic accident on the 10th June 1813, while visiting the waterfall at Grésy at the Gorges de Sierroz with Hortense and another lady in waiting, Madame Parquin. 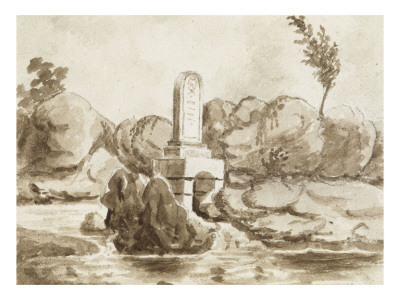 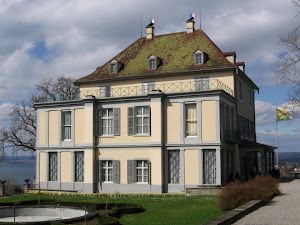 It seems that the ladies were crossing the ravine by the waterfall on a narrow plank of wood which overturned when Madame de Broc pressed her parasol down upon it, sending her to her death. 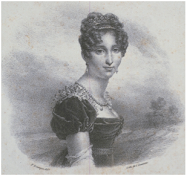 Hortense desperately tried in vain to save her friend by throwing her shawl into the water but was too late. 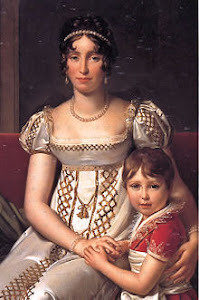 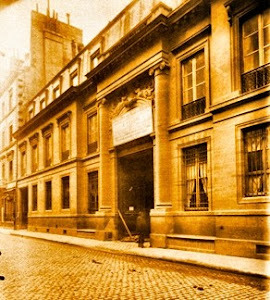 She was devastated by Adèle’s death and erected monuments to her both at the Gorges and also on her estate at Saint Leu.